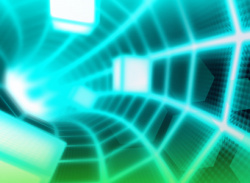 You won't believe what's possible in a tunnel racing game! 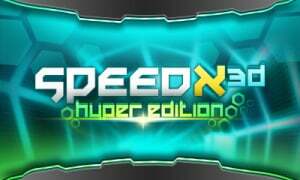 Speedx 3D Hyper Edition is the fastest tunnel racer ever! 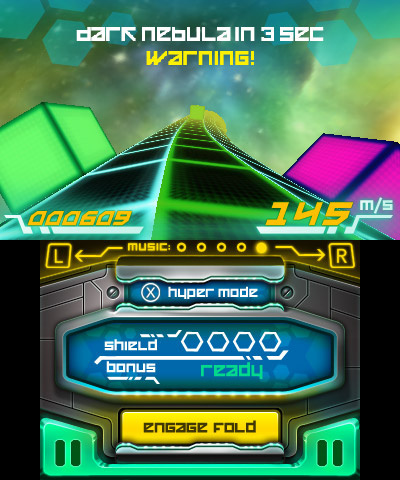 Be amazed by its enhanced visuals, start your run with just one tap on the screen and experience incredible thrills as you race through the new location. 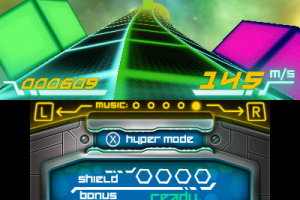 Speedx 3D Hyper Edition offers new music tracks, improved controls and even faster gameplay. 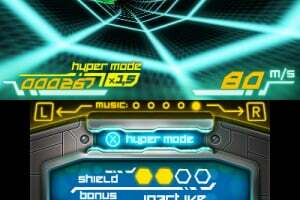 Trigger Hyper mode, collect shields and boosts and see how far can you go! 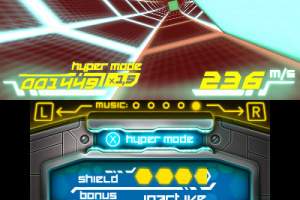 Oh, and don’t forget to wear your headphones; the new music tracks make Speedx 3D Hyper Edition sound like never before! The fastest tunnel racer ever! 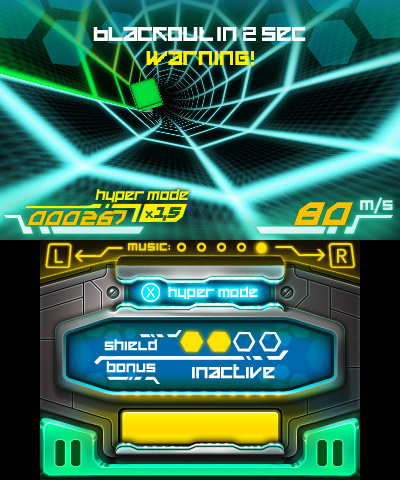 New music, improved controls and even faster gameplay! 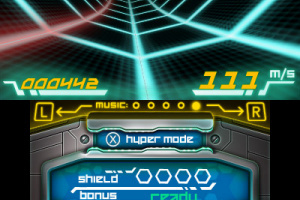 Hyper mode, shields and boosts! This better be a mass improvement over the original. @KnightRider666 Trust me it was. 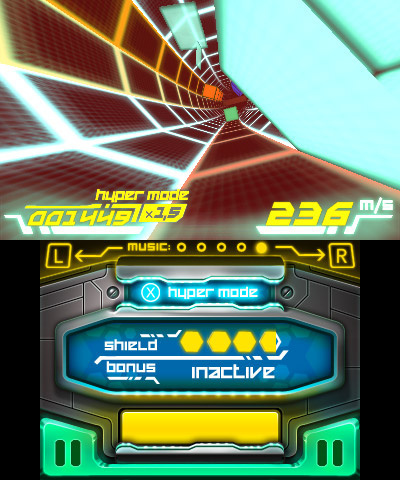 The FrameRate was 10 times better. 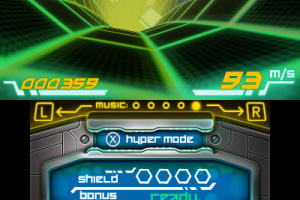 They added a new hyper mode. 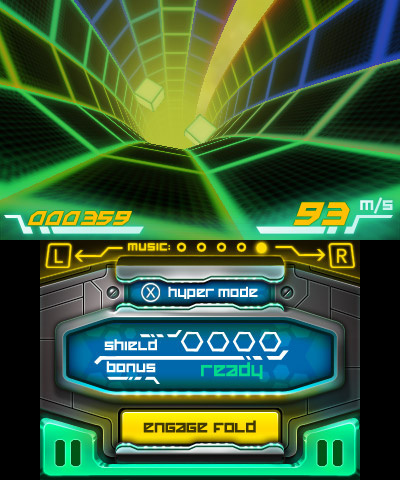 Just press X while playing and it goes much faster and is more fun. 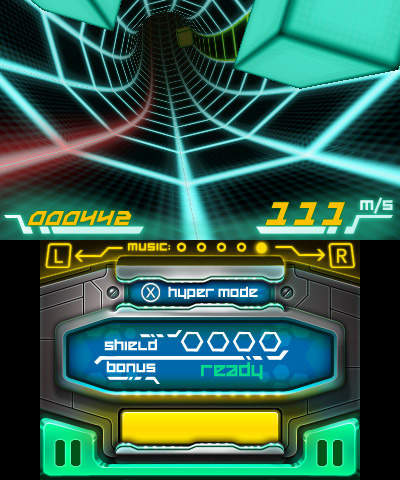 @UndeadTree: They should have had the speed booster in the original.